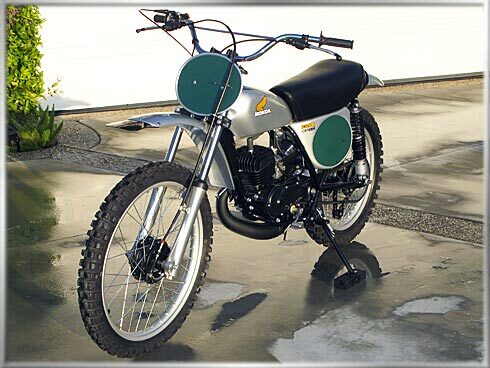 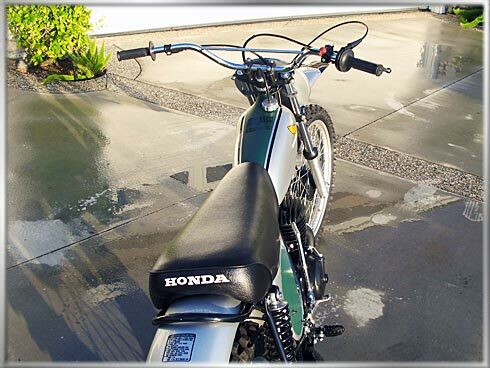 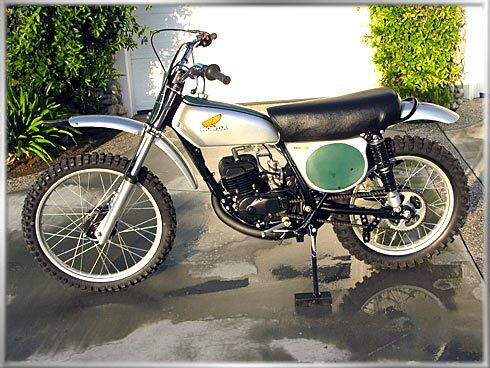 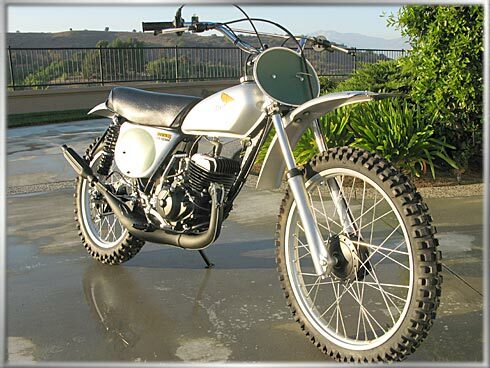 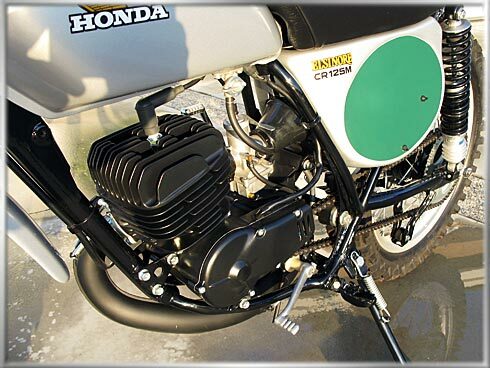 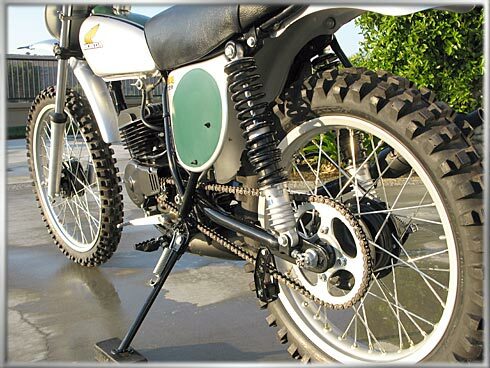 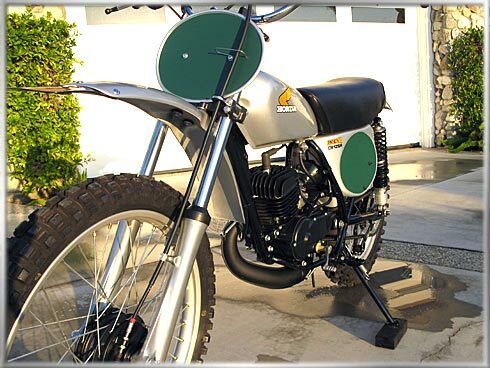 The Honda CR 125 M Elsinore was a motorcycle designed and manufactured by Honda and released in late 1973. 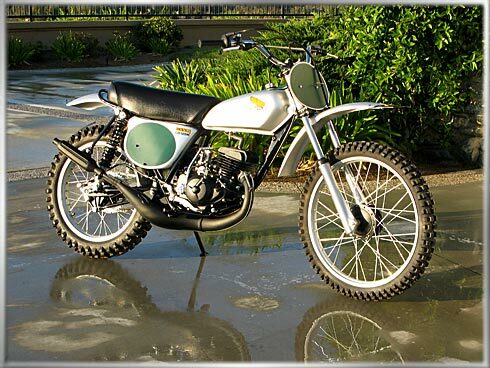 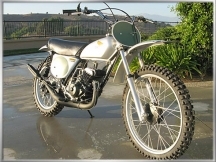 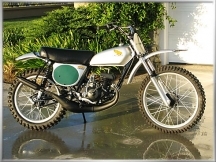 Modeled after the first Elsinore, the Honda CR 250 M, the 124cc version sold for $749.00 at its debut. 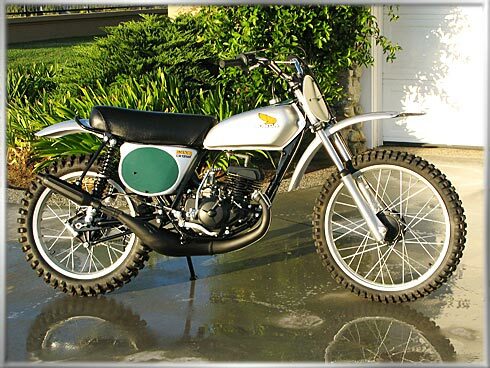 A CR 125 M ridden by Marty Smith won the 19744 AMA National Motocross championship, echoing the success of Gary Jones on a factory CR 250 M in 1973 and further spurring the Elsinore’s popularity. 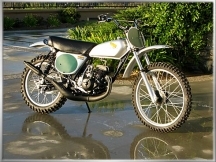 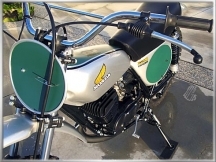 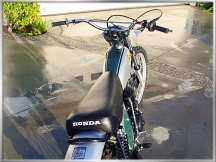 According to the September 1973 issue of Dirt Bike, the 125 Honda Elsinore was the only off-road bike on the market at the time that offered both speed and reliability. Any other 125cc motocross bike at the time would have to have undergone major suspension, motor, and chassis upgrades to be able to handle the rigors of motocross racing. 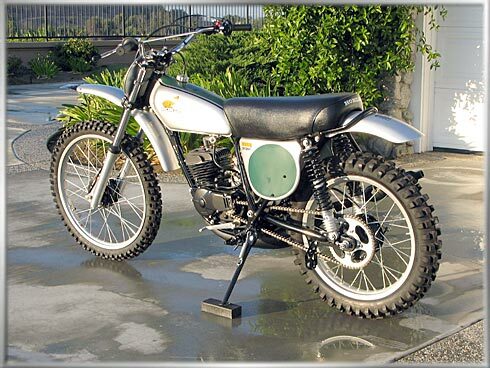 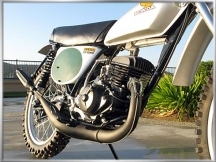 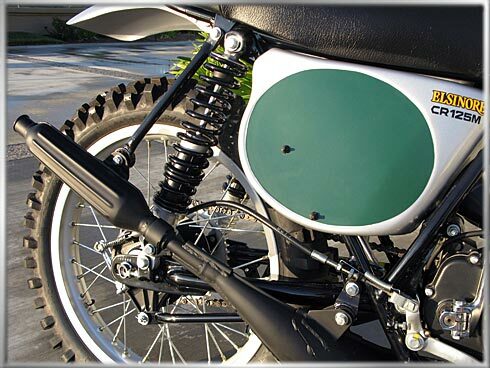 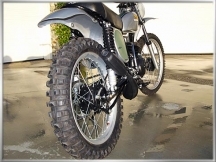 The CR 125 M was built in Japan and was extensively tested on motocross tracks in both Japan and California. 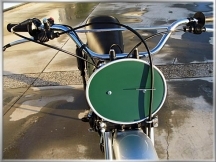 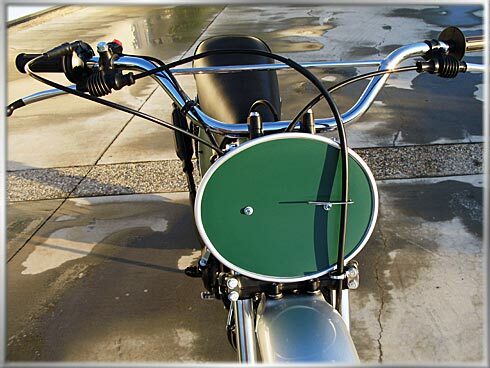 It had a chrome-moly tube frame, a six-speed gearbox, four-point adjustable Showa shocks, plastic fenders and a magnesium alloy engine casing for weight economy. 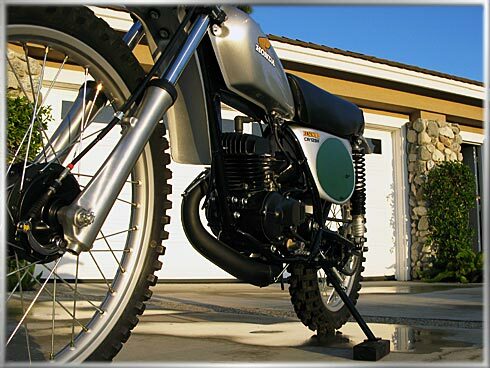 The bike weighed 154 pounds dry, with a full tank, the CR 125 M tipped the scales at 188 pounds. 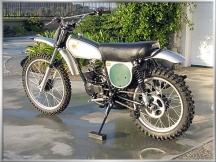 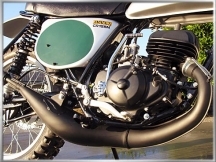 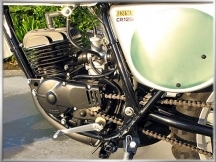 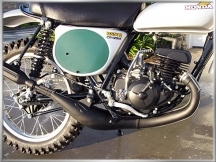 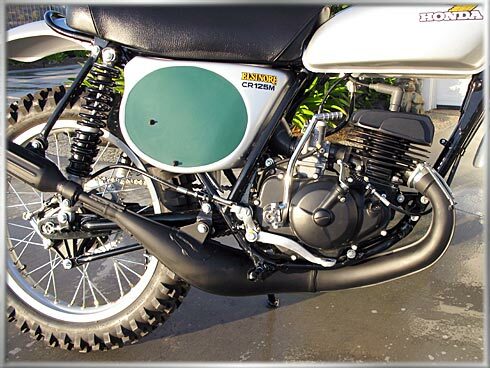 The CR 125 M’s single-cylinder, two stroke 124 cc engine weighed a scant 46 pounds, inclusive of the 28 mm Keihin carburetor. 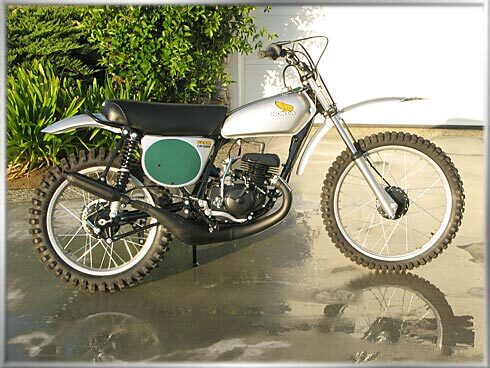 This bike is identical to the one I had as a young pro trying to make it on the circuit.